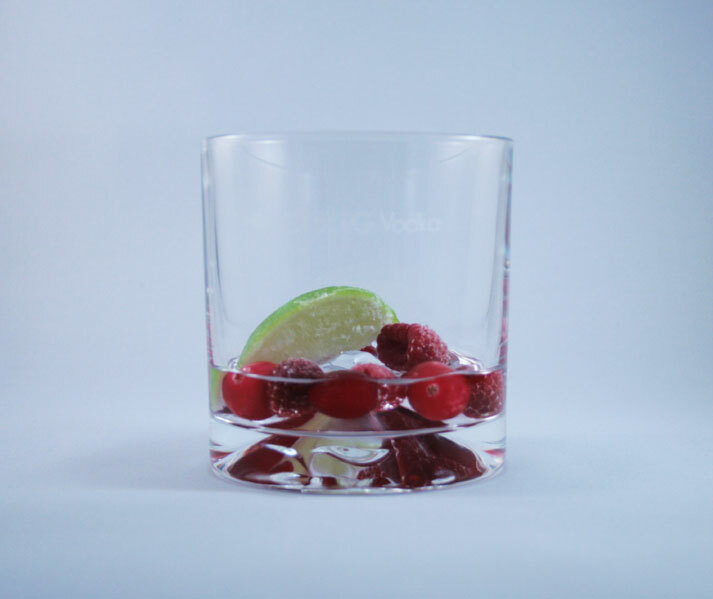 With vodka, the purer the water, the better the taste. Iceberg water is the cleanest water on earth: protected as solid ice for 12.000 years, it is 7,000 times purer than tap water and the only water satisfactory for our selective standards. It has the lowest mineral content of any water, resulting in a noticeably smooth and neutral taste. 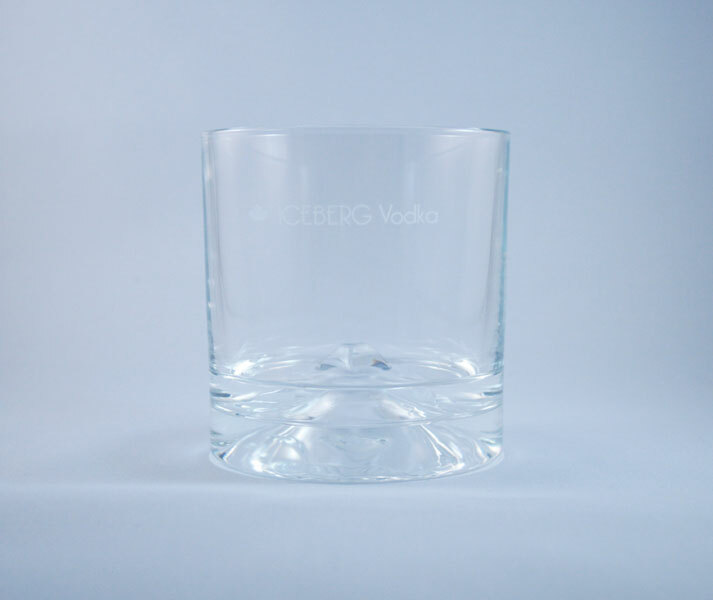 All ICEBERG Water is routinely laboratory checked and independent laboratories do further bacteriological analyses before continuing the blending process. ICEBERG Vodka has been continuously trialled by master distiller Ad van der Lee from distiller Herman Jansen, a company with hundreds of years of experience and where the finest spirits are born. 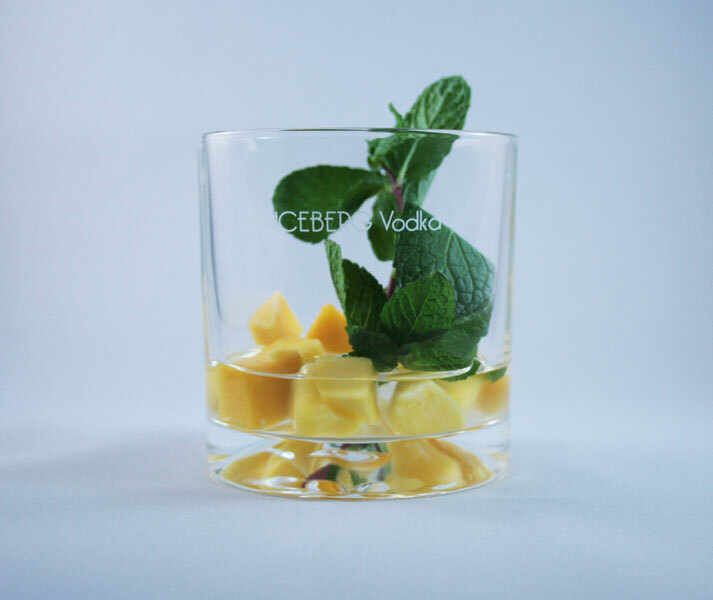 Van der Lee is clear about ICEBERG; the water used for our vodka is the purest he has ever seen and has a gentle and soft taste. For ICEBERG Vodka we use grain alcohol, straight from the French Champagne region. This premium alcohol in combination with the purest water makes this vodka unique and gives it its mild taste. To enjoy the unique flavor of ICEBERG Vodka you best drink it pure or neat, straight from the freezer. 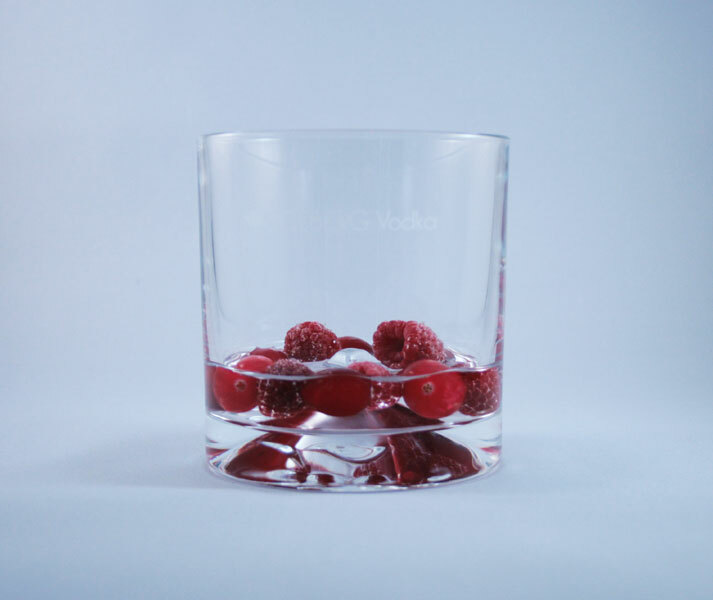 The freezing cold makes the vodka more viscous in structure (real vodka does not freeze), and gives it a creamy effect. A shot of ice-cold ICEBERG Vodka tells you all you need to know about the quality of the liquor. Add some fruit and mint for a fresh and sparkly undertone.